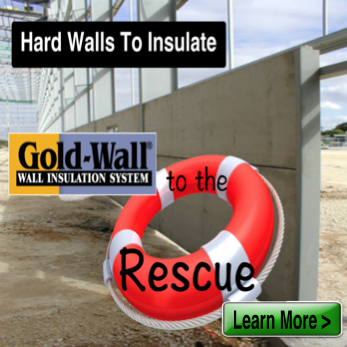 A great way to value engineer the foundation is through its insulation. 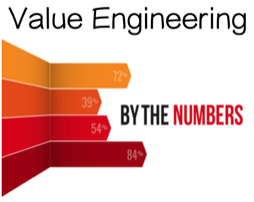 If you use Pink or Blue now (XPS) you may know its is specified for 2 properties Compressive Strength (PSI) and/or R-Value. 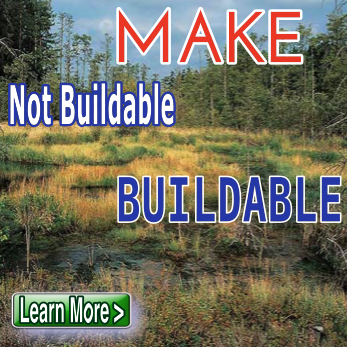 Let’s look at the numbers in these 2 scenarios. 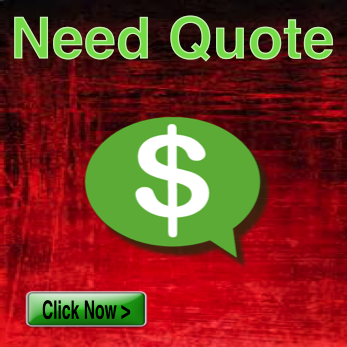 * Cost comparisons where arrived at by shopping retail prices at by Midwest Wholesale and Menards (WI) 6/1/16. 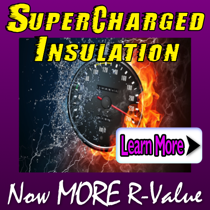 R-value used for calculations were published by insulation manufacturers’ publications 7/15/15. 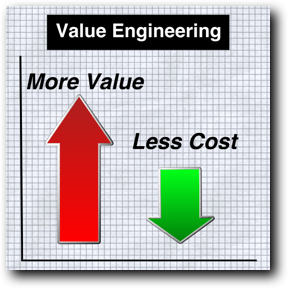 Cost scenarios are used as an illustration to show the value of engineering and cost analysis. 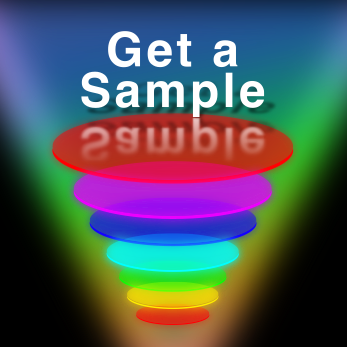 You may experience different savings based off of different variables. 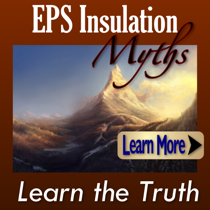 EPS has been shown to reduce cost in Foundation insulation systems. 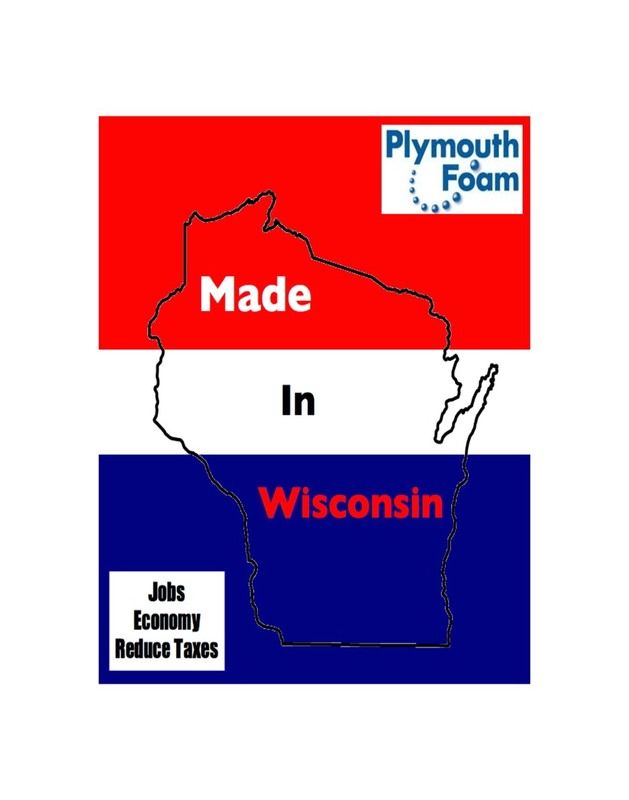 Plymouth Foam manufactures foundation and below grade insulation for the United Sates including the states of Wisconsin, Illinois, Indiana, Iowa, Minnesota, Michigan and Ohio. 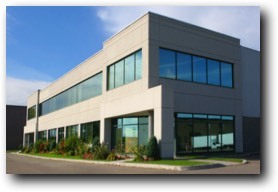 Plymouth Foam provides insulation using Expanded Polystyrene (EPS) in the form of flat insulation, tapered insulation, fan fold, laminated insulation, drain boards or drainage boards, insulated footers, mini foundation boards, channeled insulation boards as well as Neopor foundation products and Graphite Expanded Polystyrene Products. 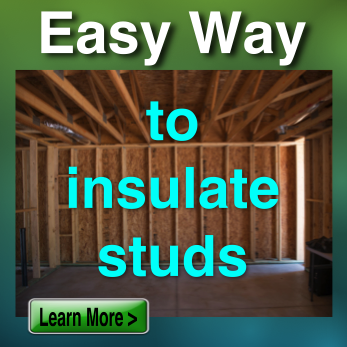 Plymouth Foam’s EPS, the safe insulation, is manufactured in Wisconsin, Minnesota and Ohio. 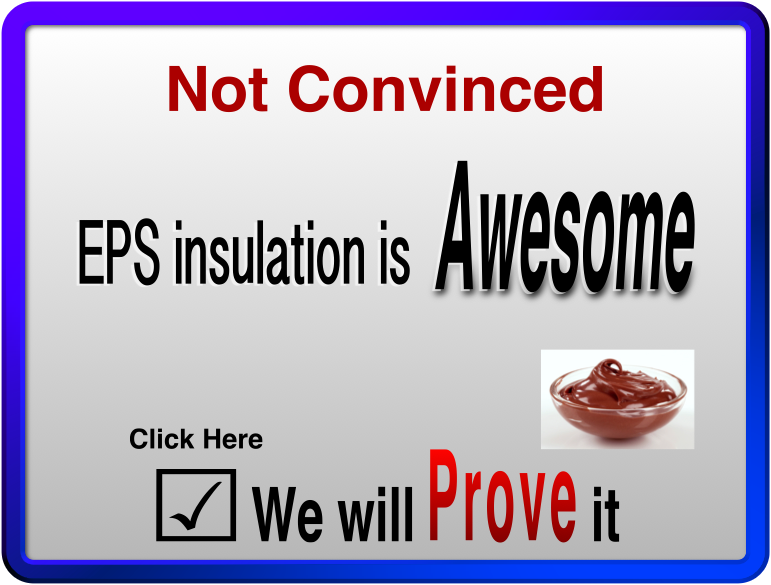 EPS foundation insulation has been known to be used with other products or systems such as Z furring, Form-a-Drain, Dura Drain, Platon, damproofing, waterproofing membranes, as well as many other foundation wall products.